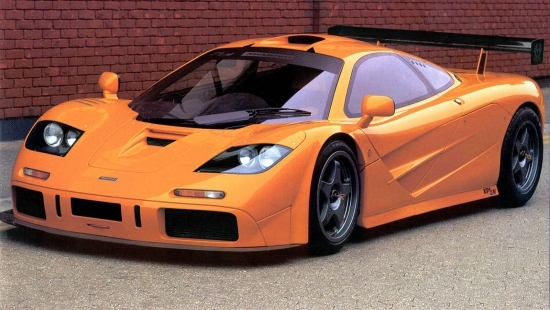 The McLaren F1 is like the Jennifer Aniston of cars in that she’s looking better and better with age. But that’s about as far as the comparison goes. The F1 has been with us for 24 years one doesn’t have to argue too hard to say that esthetically it holds its own against today’s hypercars. 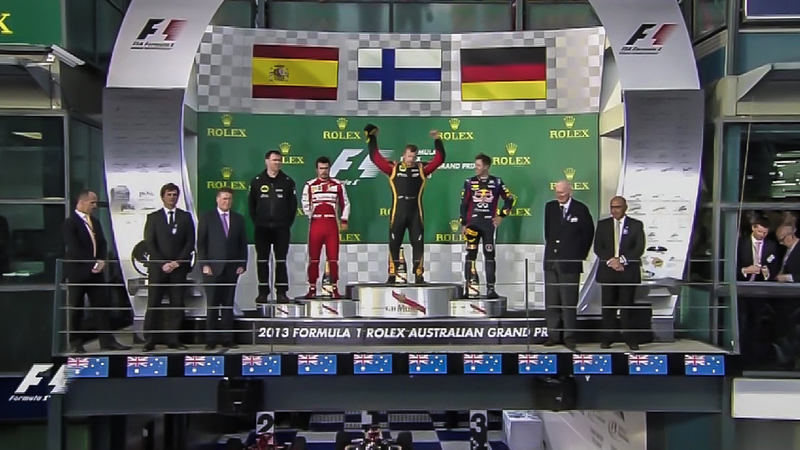 The F1’s beauty is defined beyond what’s on the outside. Look deeper and you’ll see one of the only production cars with a center seating position, a cabin filled with titanium and carbon fibre goodies, and a gold lined engine bay that encases a BMW 6.1L V12. 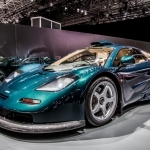 To celebrate the legacy that is the McLaren F1, and its creator Gordon Murray, a display of some ultra rare F1s will be presented at the London Classic Car Show between February 18-21. 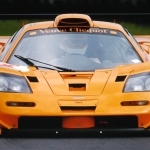 The exhibit will include a pair of standard road cars, two GTR race cars, and the unicorn of them all a long tail F1 GT road car. Unique artifacts will also be showcased such as JJ Lehto’s race suit that he wore during the 1995 Le Mans 24hr which he won piloting an F1. 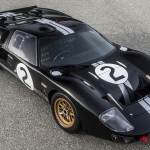 Rare technical drawings will also be on display to celebrate the 20th anniversary of the Le Mans win.